Certain conditions can affect your eyes and end up putting your vision at risk. In some cases, early diagnosis and treatment help prevent this from occurring or slows the progression of these eye diseases. At Family Vision Center, our optometrist can check your eyes for signs of disease and ensure that you receive treatment if needed. This helps protect your vision and reduce your risk of experiencing complications. There are several eye disease types that can cause discomfort or other symptoms that make it hard for you to do everyday tasks. Other eye disease types do not produce any noticeable symptoms early on, but they can cause irreversible vision loss if they are left untreated. Having an eye disease diagnosed as early as possible provides you with a better chance of protecting your vision. Some common types of diseases that can affect your eyes include the following. Your eyes can become cloudy over time as you get older, which can make it harder for you to see clearly. This cloudiness, known as cataracts, might need to be removed in severe or advanced cases. 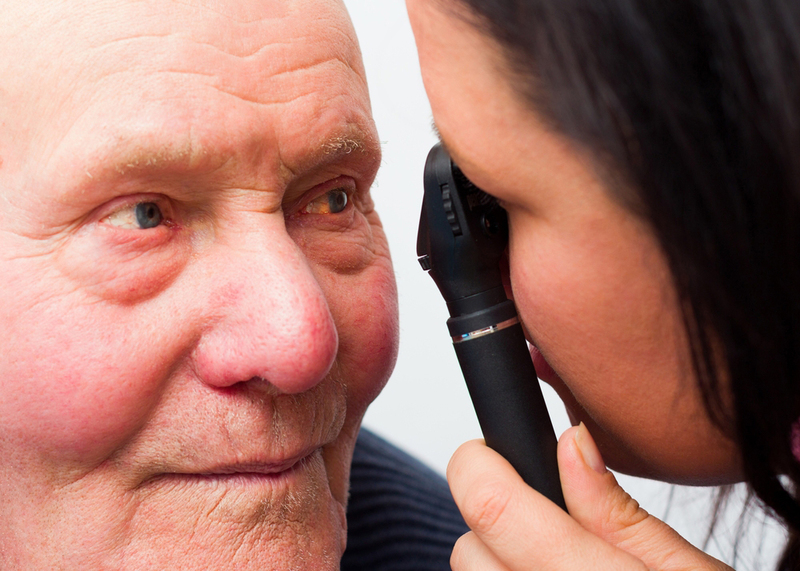 For milder cases, our optometrist will provide you with options for managing cataracts. Having dry eyes on a regular basis can cause mild to severe irritation, itchiness and even eyes that are more watery than usual. At Family Vision Center, we can help youfind relief for dry eye syndrome with oral medications; medicated eye drops and dry eye equipment to help ease dryness. Dry eyes occur when the quality of the tears causes them to evaporate quickly or when the glands do not produce enough tears. With our state of the art equipment, the LipiView and LipiFlow machines help us to evaluate and treat dry eyes. To determine thickness of oil layers in your eyes we utilize the LipiView. Oil layers too thin cause tears to evaporate easily and in turn, dry eyes. If eye glands are the source of your dry eyes, we use the LipiFlow machine to massage gland blockages using heat to the eyelids. For more dry eye information, visit our dry eyes resource page. Foreign objects, viruses, and bacteria can get into your eyes and cause inflammation or infections. These conditions, such as conjunctivitis, can cause considerable pain and other unpleasant symptoms. Since these infections could affect your vision without treatment, it is important to see our optometrist for eye care. Treatment options might include antibiotics if you have inflammation or an infection caused by bacteria. Glaucoma is an eye disease that does not usually cause symptoms to appear in the early stages. As this disease gets worse, you have an increased chance of having vision loss. Our optometrist will test the intraocular pressure in your eyes in order to determine if you have glaucoma or not. Medications, such as eye drops, might help manage this disease, but keep in mind that you might need surgery if you have a severe case of glaucoma. If you are due for an eye exam or if you are experiencing symptoms that could be an eye disease, contact our optometrist in Stratford and Bridgeport. Our optometrist will thoroughly examine your eyes and provide you with any necessary treatment for an eye condition or disease.